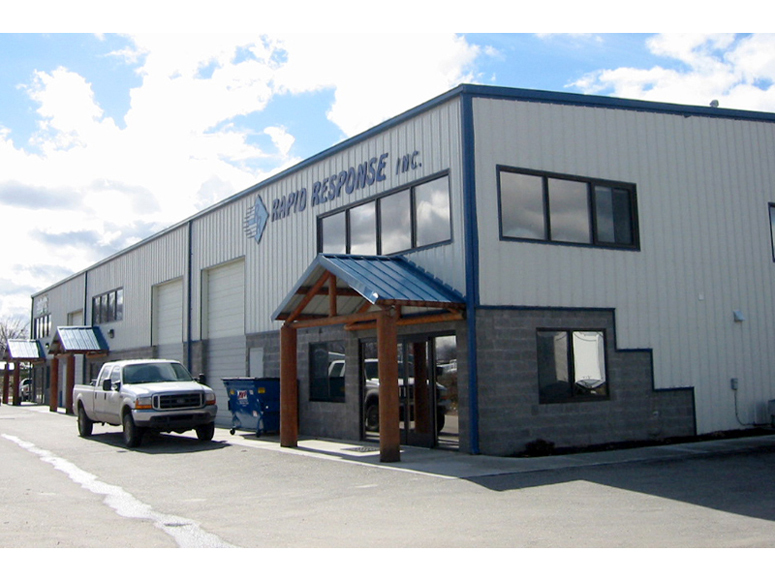 Platinum Remodel & Repair leased 4,200 square feet of industrial space located at 2178 S. Centurion Place in Boise. 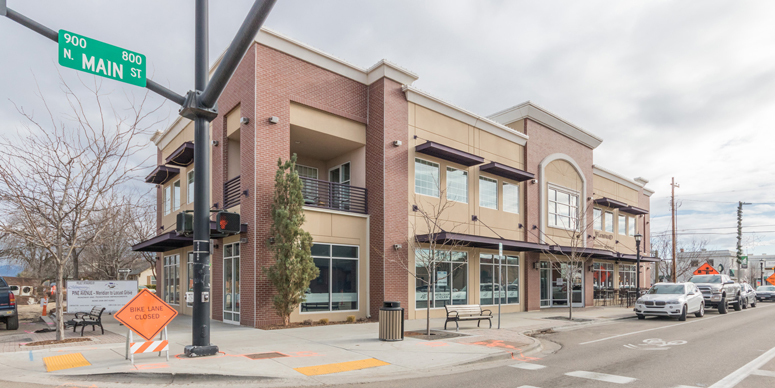 Boise Mac Repair leased 1,043 square feet of retail space in Brownfield's Building, located at 122 N. 5th Street in Boise. 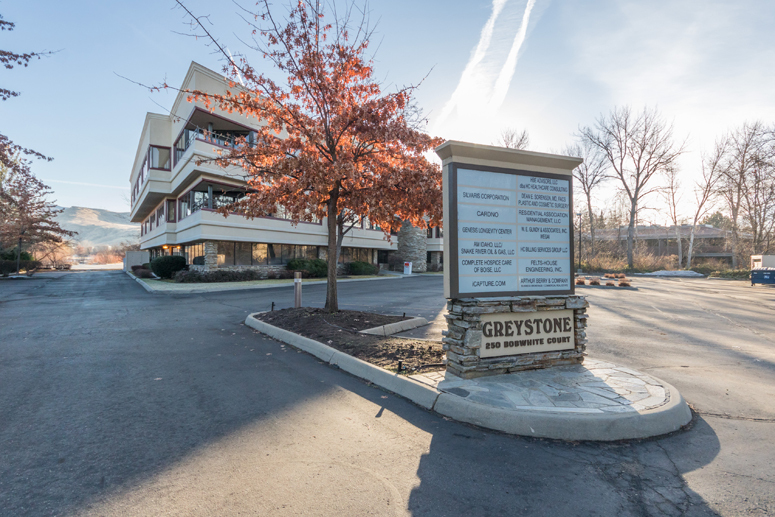 208 Properties, LLC leased office space in the Greystone Building, located at 250 Bobwhite Court in Boise. 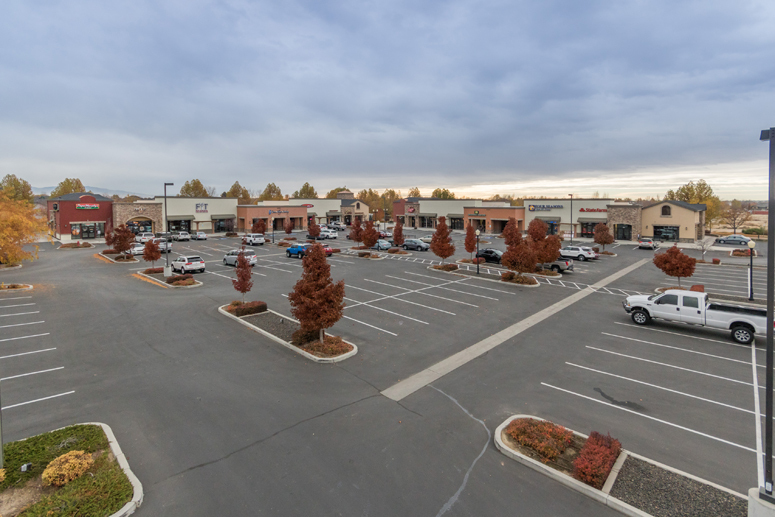 Kvell subleased 2,616 square feet of retail space in Mercato at BridgeTower, located at 3015-3035 W. McMillan Road in Meridian. 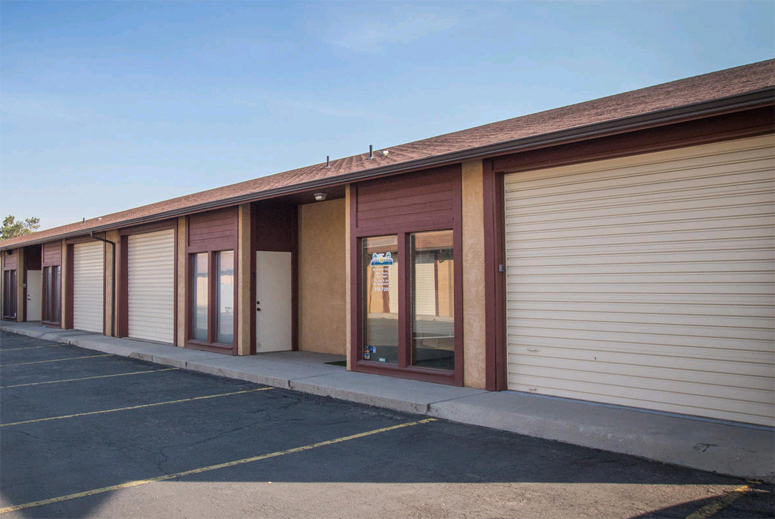 Silvester Distributing, Inc. renewed a lease for 4,250 square feet of industrial space located at 4665 Enterprise Street in Boise. 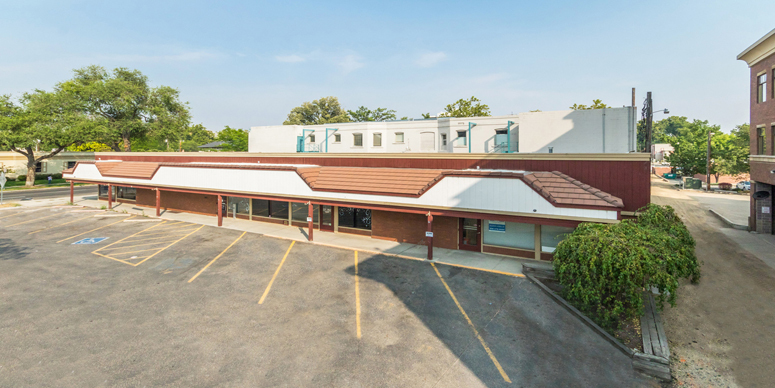 44 East leased 955 square feet of retail space in Generations Plaza II, located at 830 N. Main St., Suite 100 in Meridian. 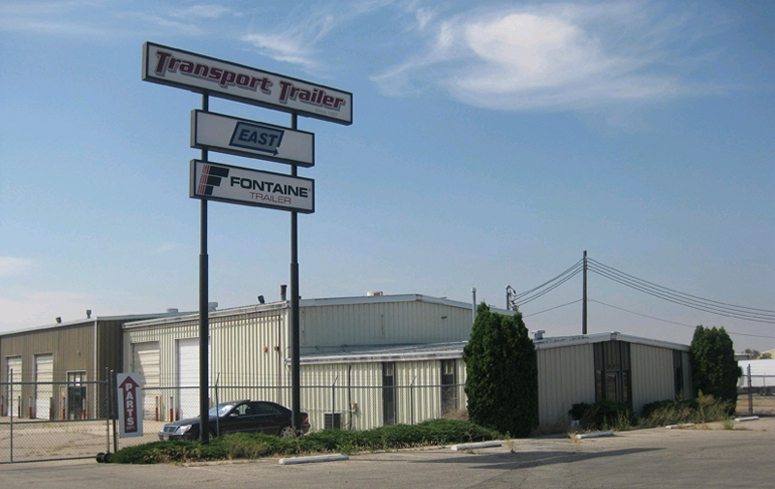 Wasatch Fleet Service leased 6,000 square feet of industrial space in the King Industrial Park, located at 6336 W. Contractor St. in Boise. 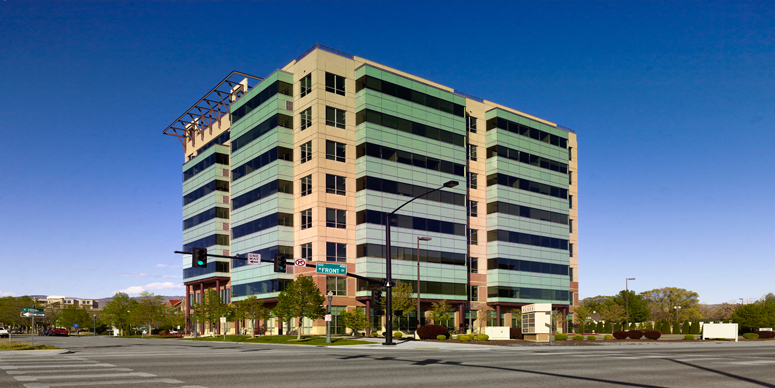 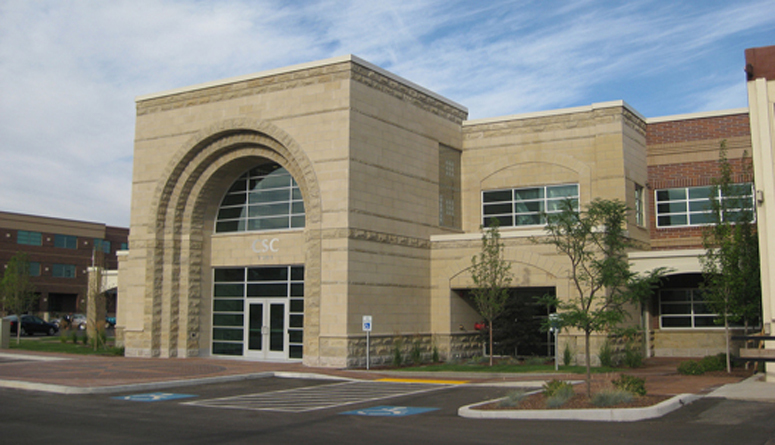 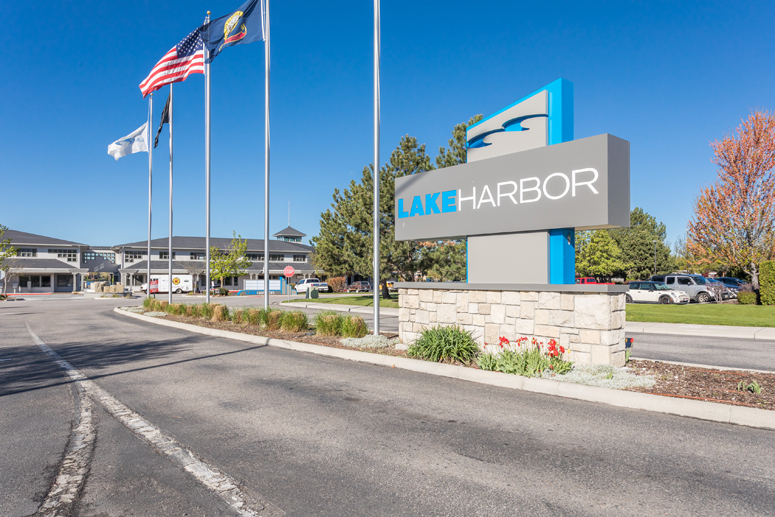 Ada County Highway District leased 17,711 square feet of office space in the CSC Building, located at 1301 N. Orchard St. in Boise.